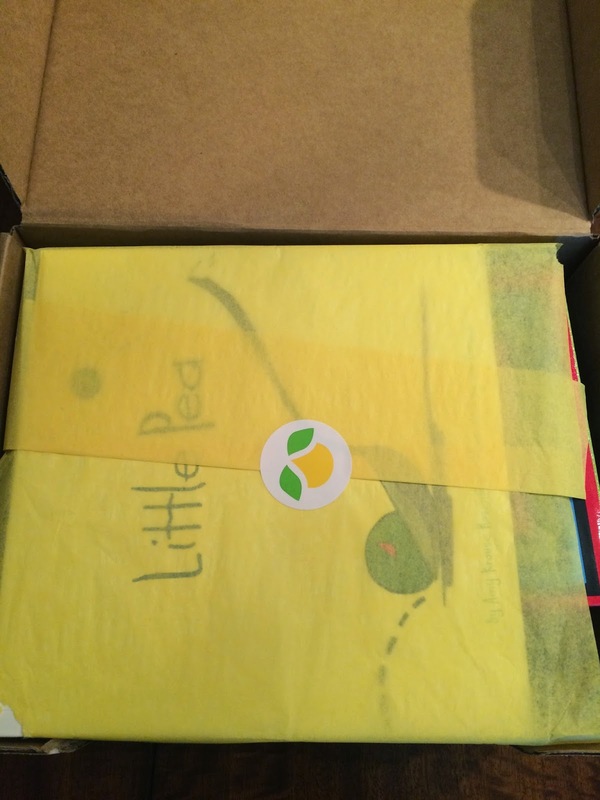 I received my daughter's 30 month Citrus Lane December 2014 box this week. I actually cancelled, but re-subscribed when they had the free Skip Hop lunchie and straw cup promotion. I'm not sure this box was enough to make me continue my subscription. Usually Citrus Lane includes an information card detailing what is in the box, but this month I didn't have one. 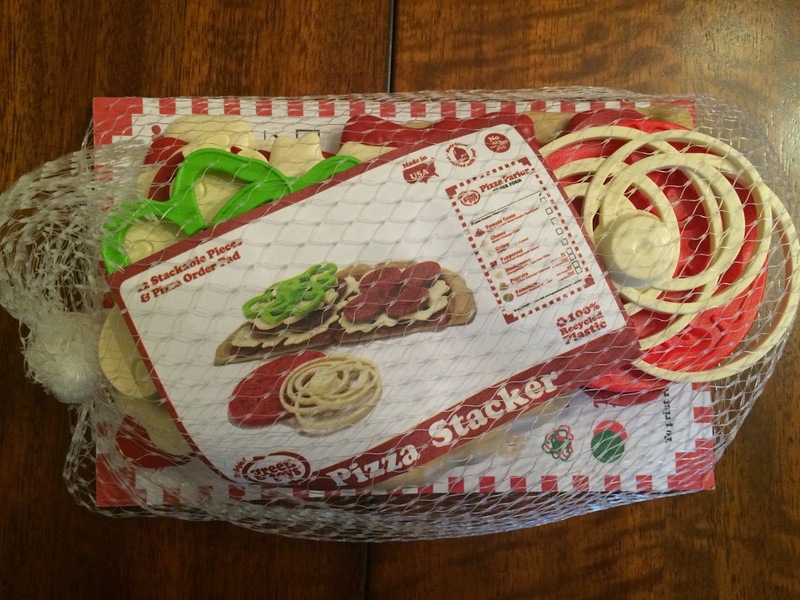 The first item we received was the Green Toys Pizza Stacker. This goes along with my daughters gifts for Christmas, so I know she'll love it. She loves pretending to make and serve food to us, so this is perfect for her! 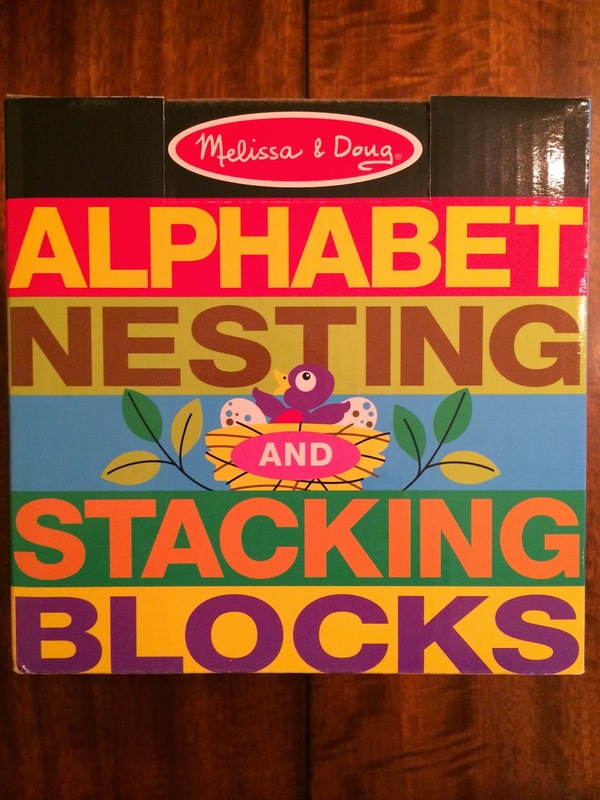 She also received the Melissa & Doug Alphabet Nesting and Stacking Blocks. I think she will like these, but we haven't taken them out of the packaging yet. They stand 3 ft tall, so I think she'll love that. 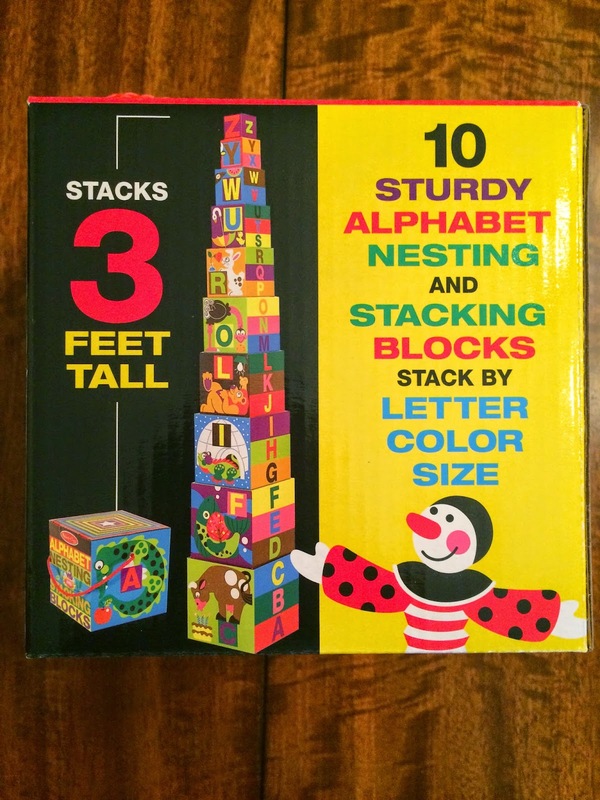 And of course knocking them over will be her favorite thing to do! 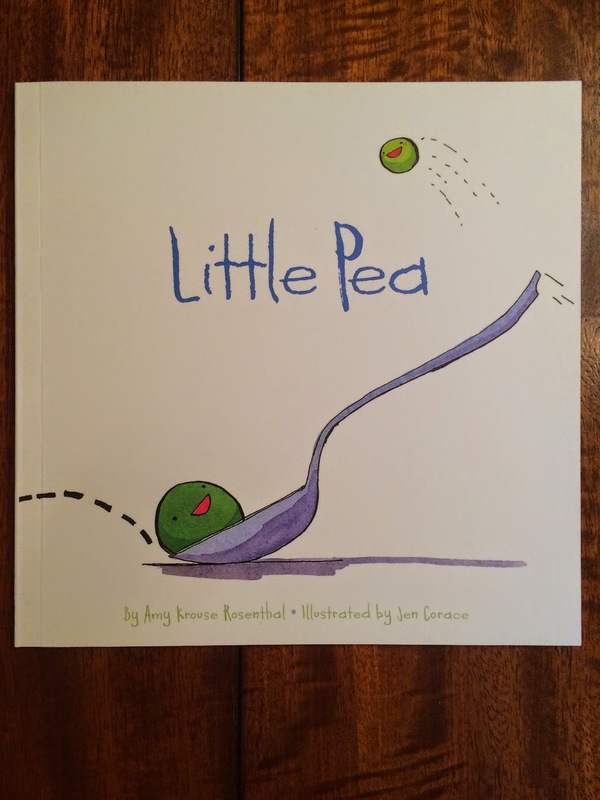 The Little Pea Book is the cutest story. I really like the illustrations too. My daughter loves books, so I'm always happy to add to our collection. 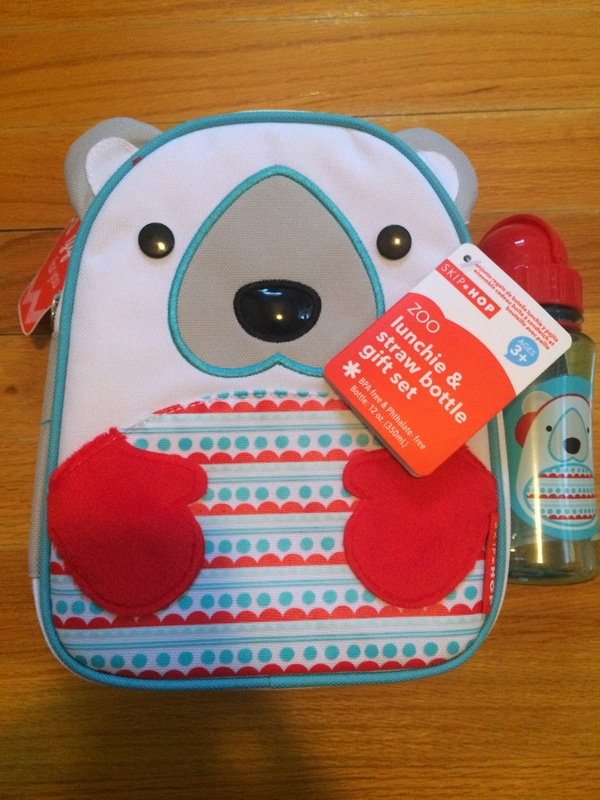 Sometimes Citrus Lane will include a mommy item. 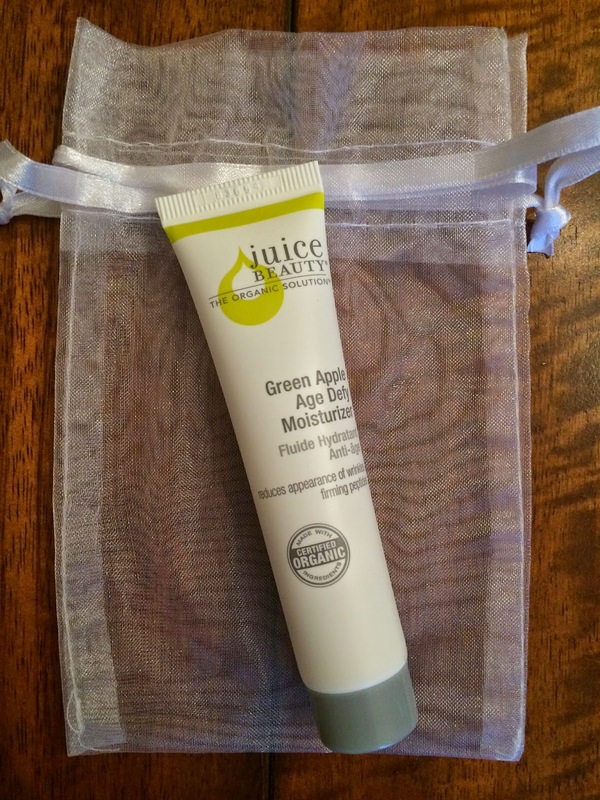 I believe the Juice Beauty Green Apple Age Defy Moisturizer is the mommy item this month. And I need some new moisturizer and love Juice Beauty, so this was a nice addition to the box! As I said earlier, I re subscribed when Citrus Lane had the promotion for a free Skip Hop lunchie and straw cup. This is the variation we received. I know my daughter will love it! She uses her Skip Hop owl straw cup all the time. And I love the special edition holiday characters. I would have been happy to receive any of them. I'm happy with what is included in this month's Citrus Lane box, but the value does not seem to be there, like it was in the past. I'd like more variety in the boxes. I'll be cancelling this subscription. I enjoy it, but not enough to keep it.